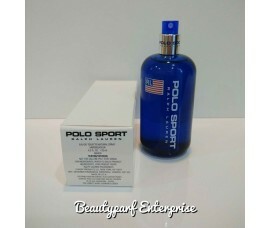 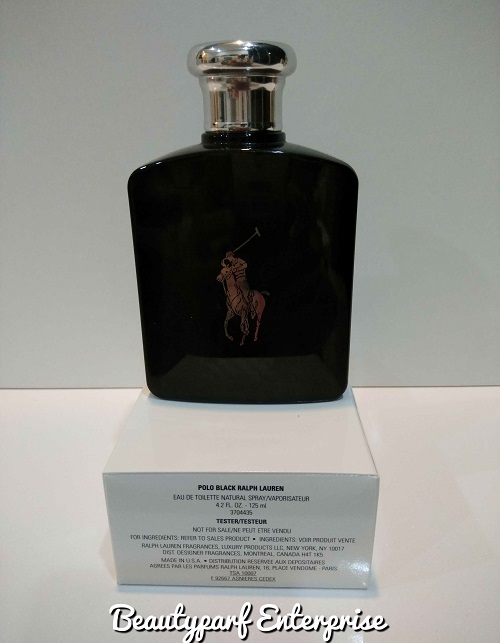 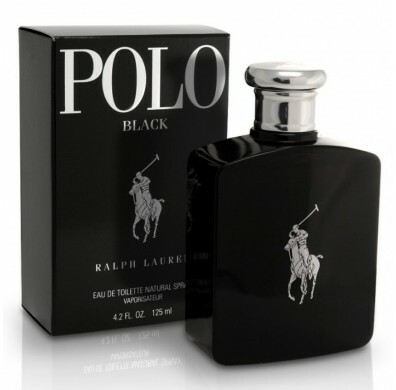 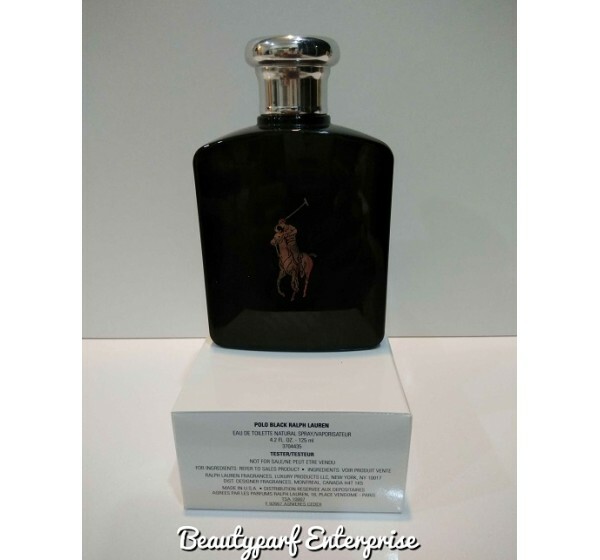 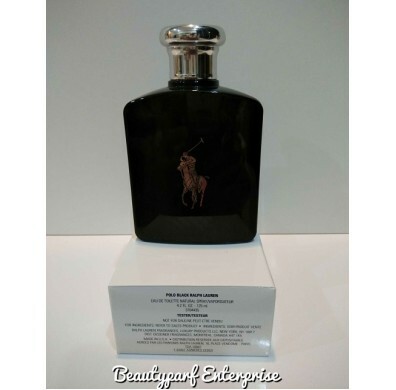 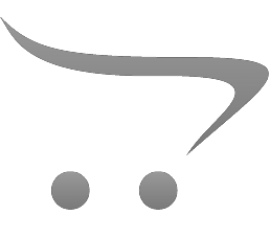 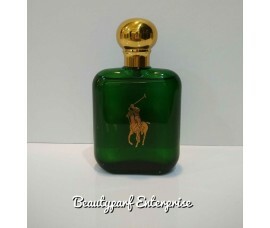 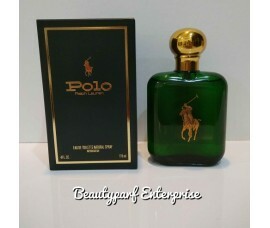 Polo Black by Ralph Lauren launched in 2005, is a Woody Aromatic fragrance for men. 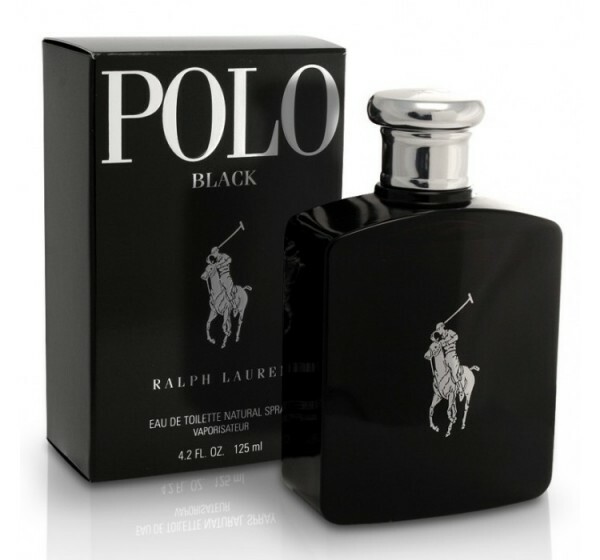 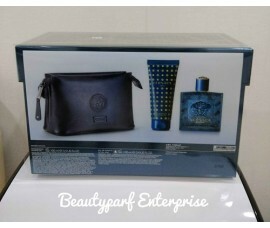 The fragrance features sandalwood, tonka bean, patchouli, mango, sage, tangerine, lemon and wormwood. 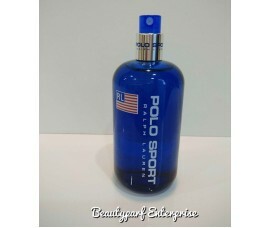 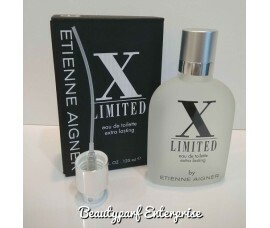 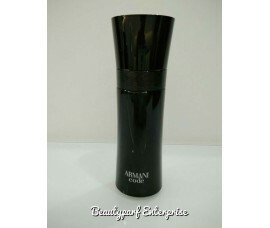 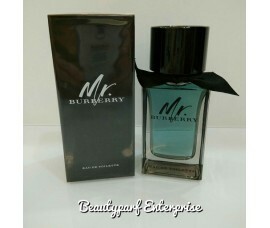 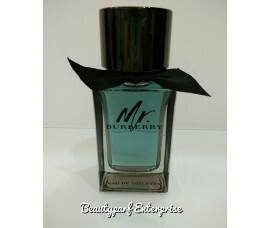 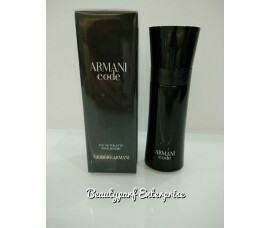 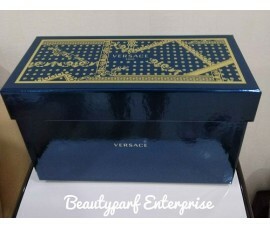 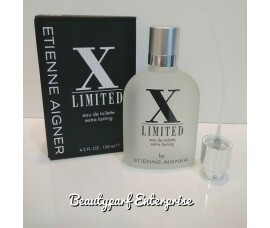 EAU DE TOILETTE SPRAY available in 125ml size.